HUI represents unhedged miners. 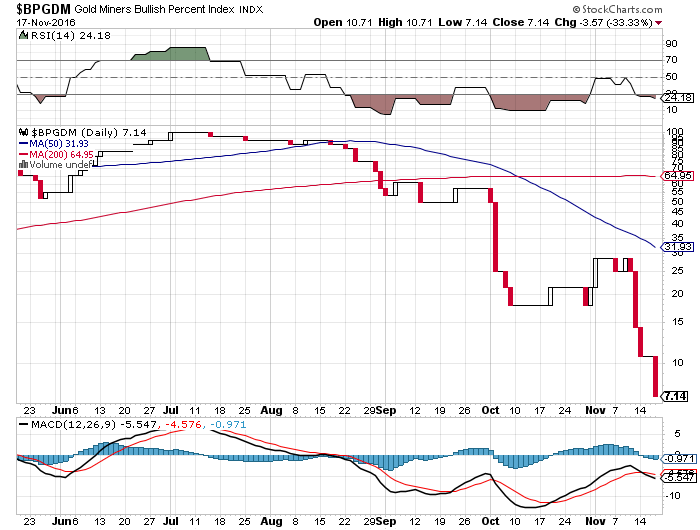 In January 2016, the HUI dipped to $99.13 then rose 2.84 xs to $286 when the $BPGDM, Bullish Percentage Index, was less than 15%. Then in mid-July the bullish percentage was 100%! Prices dipped, but then made a marginal new high. 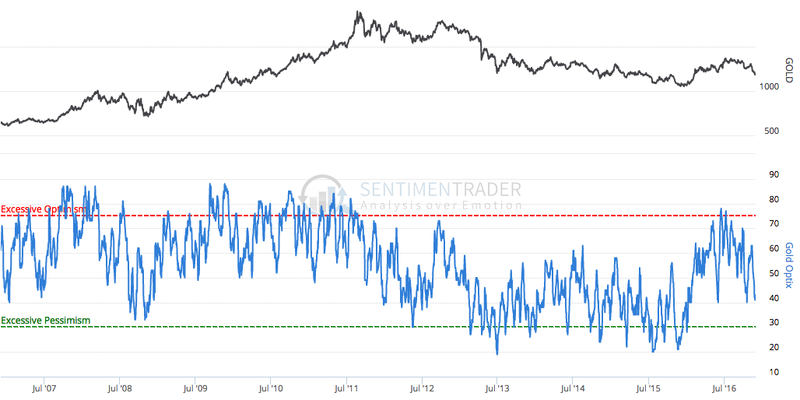 Sentiment is not an EXACT timing device. Now, the index is near 7% bullish after a 37% decline and four months. Talk about swings in sentiment. Buy high and sell low. 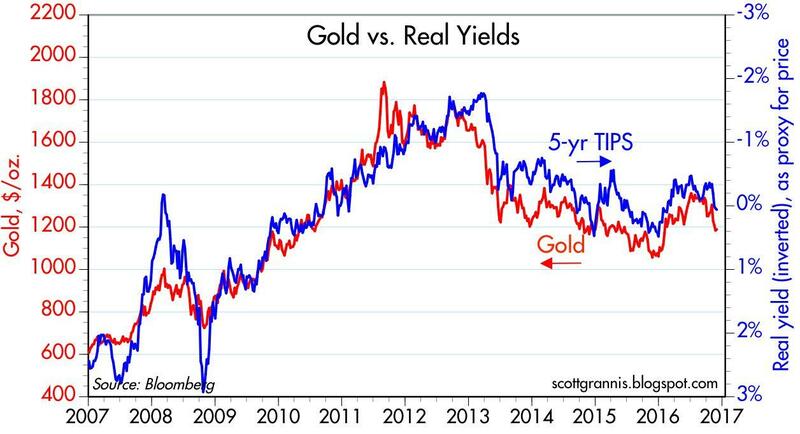 Interest rates are rising, gold is falling, the dollar rising, so who would be in the stupid 7%? 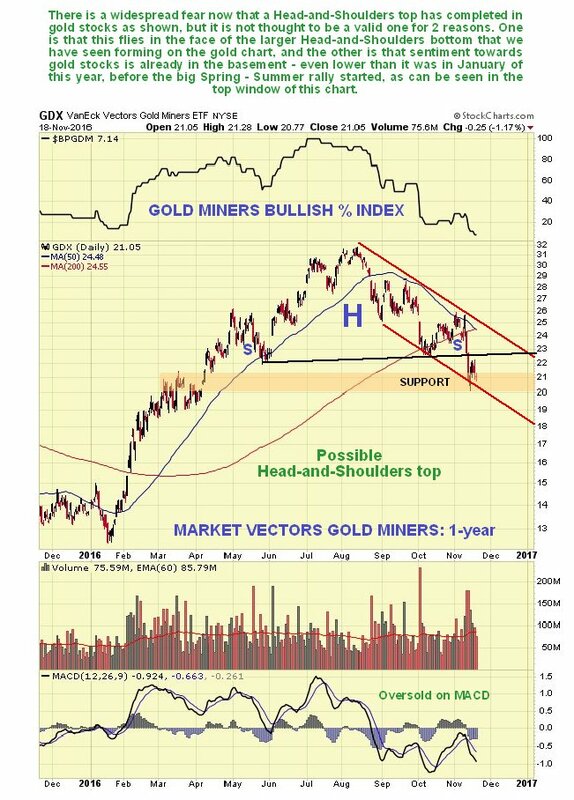 gold-stocks-bullish-sentiment-nov-16th-2016 Assuming you have found cheap, well-capitalized miners, developers and/or explorers, there is a time to buy and a time to sell. 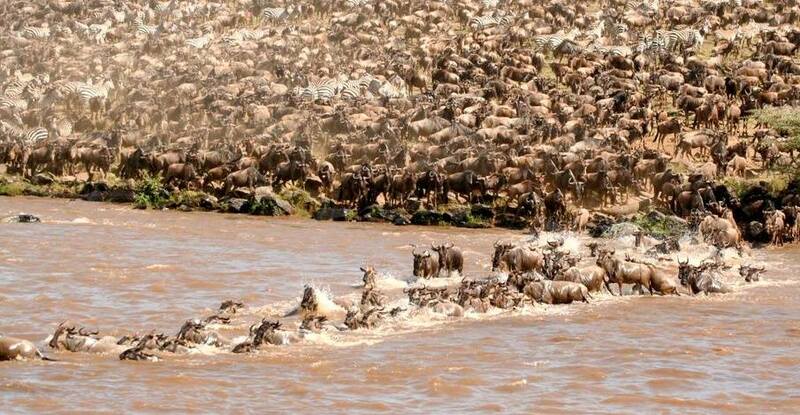 I think this is a time to be greedy when others are fearful. 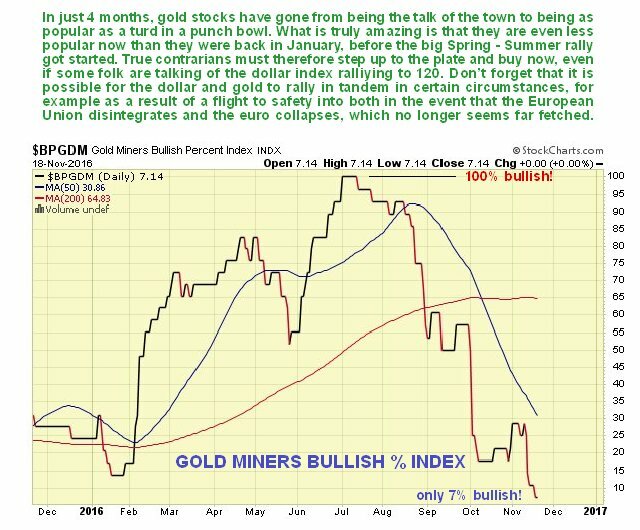 Also, if this was a sell-off after a long bull market (not a six month rally) where large amounts of capital investment entered mining, then bullishness might be less warranted. ey-m-a-exchange-performance-comparison Place information into context. 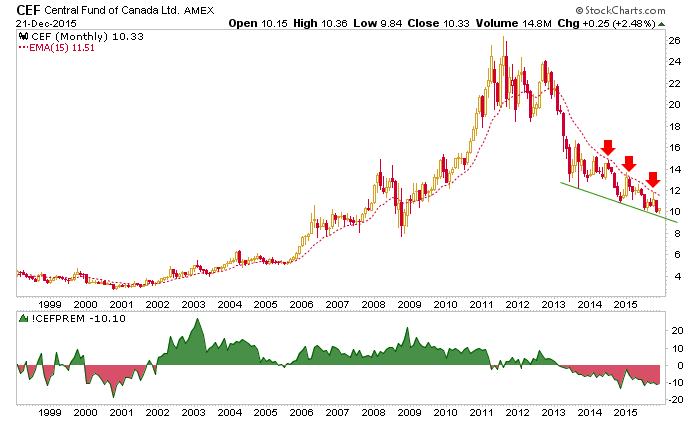 A good read: commodity-resource-stocks An investment only a mother could love. HUI in relation to the Dow Jones. Be careful, though, the starting and ending periods are deceptive. 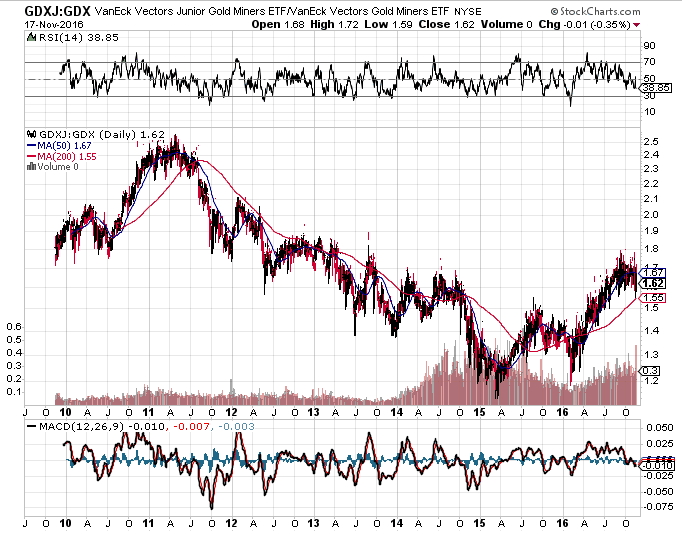 The point is that miners have been scorned despite or even because the recent rally/sell-off. As deep value contrarians, we aren’t able to have absolute certainty, but we can put probability on our side along with the laws of supply and demand. If you don’t feel ill when buying your resource stocks, then don’t do it. Forcing yourself through the fear (assuming you have done your homework) to ACT, is the key. 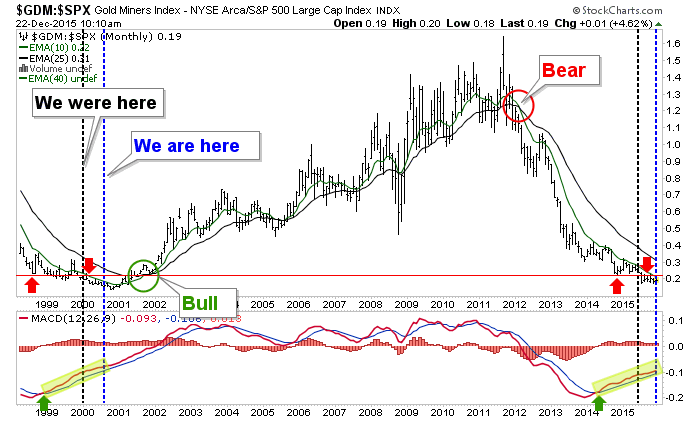 If we are in a bull market, then a healthy position, but more to go if we are in a bear market. But base metals continue to show strength. The worst is yet to come. 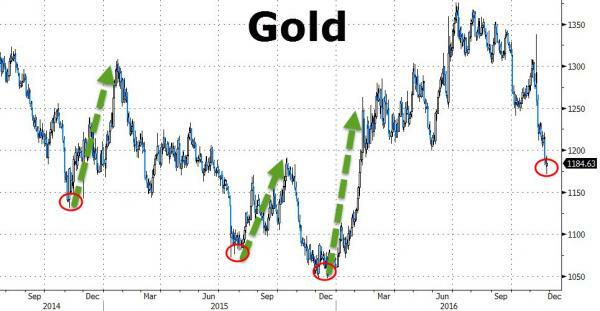 At least that’s the opinion of the top two gold forecasters who say bullion will suffer further losses in 2017 as interest rates climb and the dollar strengthens. 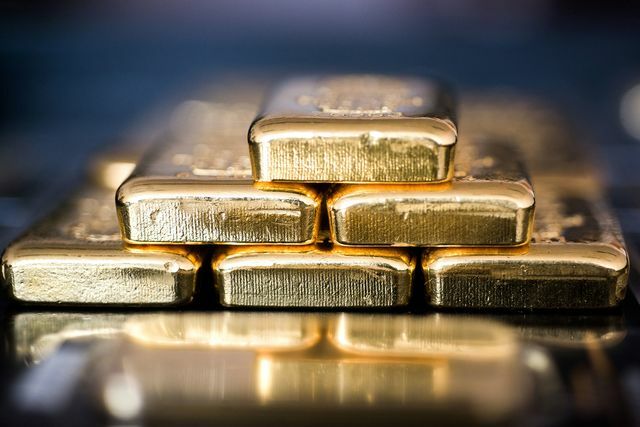 Oversea-Chinese Banking Corp. and ABN Amro Group NV see gold sliding to $1,100 an ounce by the end of next year as the Federal Reserve tightens monetary policy, real Treasury yields increase and the U.S. currency rises. Prices were at $1,185.77 Wednesday. The banks were ranked first and second as forecasters in the third quarter, according to data compiled by Bloomberg. After briefly soaring to $1,337.38 as it became clear that Donald Trump was about to pull off a shock victory in the U.S. presidential election, gold slumped to a nine-month low of $1,171.18 last week on speculation that his pledges to increase spending and revitalize the economy would boost interest rates and augment the attraction of other investments such as stocks and bonds. 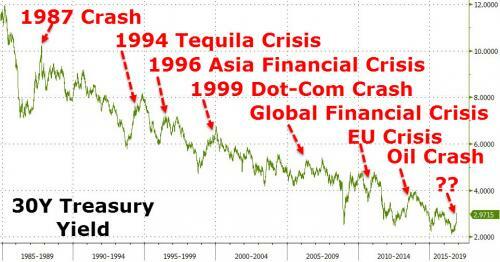 Global bond yields have climbed to 1.58 percent from a record low 1.07 percent in July, according to the Bloomberg Barclays Global Aggregate Index. The odds of the Federal Reserve hiking in December are 100 percent, up from 69 percent a month ago, before the election, and a gauge of the dollar against its major peers surged to the highest level since at least 2005 last week. 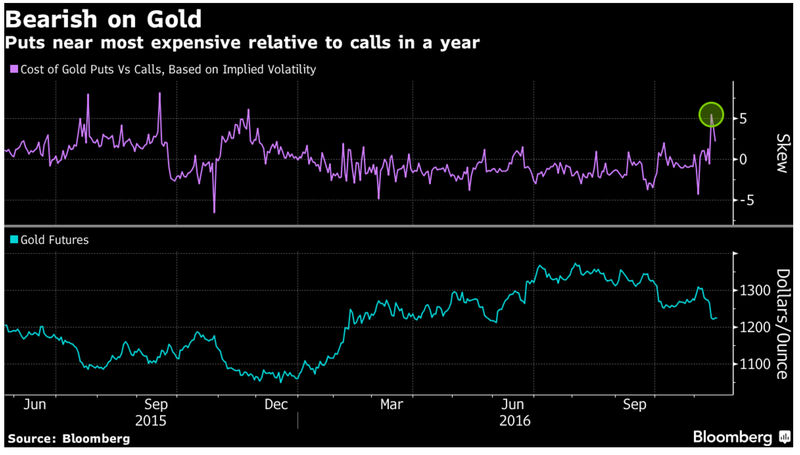 Gold is set for its worst month in more than three years, with investors dumping bullion at the fastest pace since 2013. 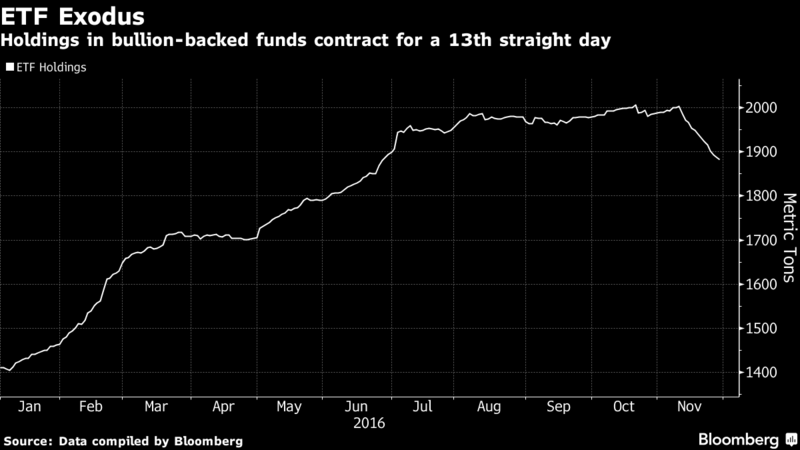 Assets in bullion-backed exchange-traded funds have shrunk 5.3 percent in November, the biggest monthly drop since June of that year. Billionaire Stan Druckenmiller sold all his gold on election night. “All the reasons I owned it for the last couple of years seem to be ending,” he said in a CNBC interview shortly after the vote. 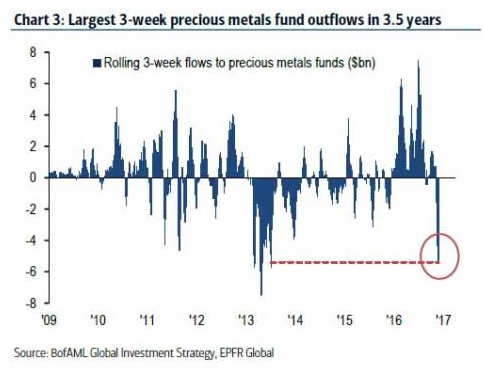 In the month through Monday, investors pulled $4.4 billion from exchange-traded funds backed by precious metals, the biggest redemption among all asset classes offered in such funds globally that are tracked by Bloomberg. 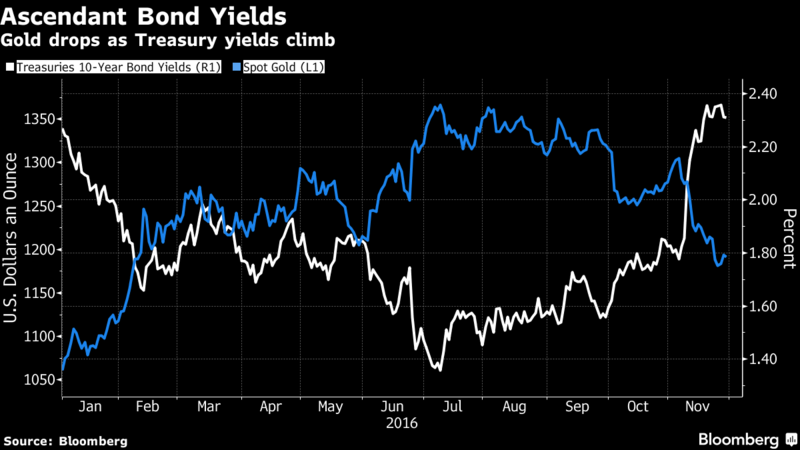 Money is moving out of gold and other precious metals as U.S. equities rally to a record and traders boost bets on further rate increases. 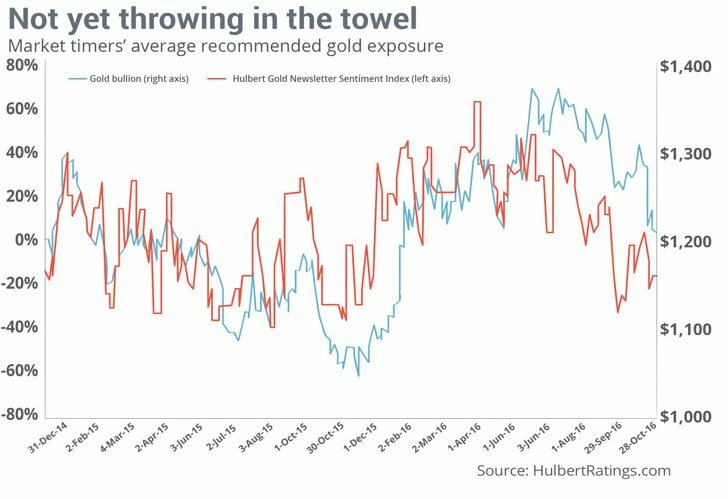 Boele from ABN Amro sees the negative environment for gold continuing into next year, with a recovery for prices expected in 2018. The bank cut its prediction for the end of 2017 from $1,150. Before the U.S. election, Boele was already bearish, lowering her outlook in October. Barnabas Gan, an economist at OCBC in Singapore, was predicting $1,100 by the end of next year before the U.S. election. 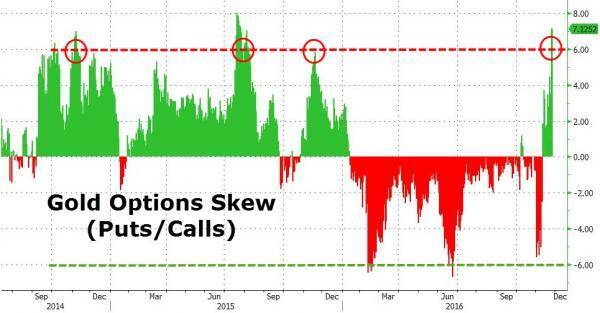 He kept to that view in a note on Monday and cut his call for the end of this year to $1,200 from $1,300. He’s factoring in three rates hikes — one in December and two in 2017 — which will drag bullion down to his target by the end of next year. 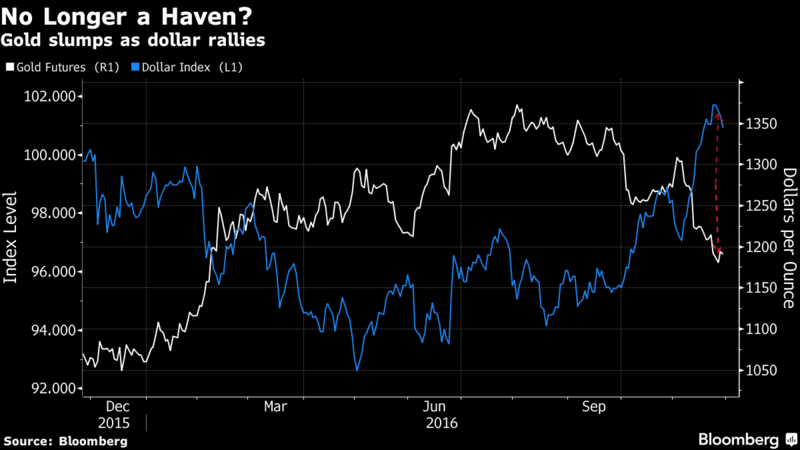 While Gan and Boele already saw lower prices for next year before the U.S. election, a Trump win was interpreted as bullish in a Bloomberg survey of more than 20 traders and analysts published before the vote. 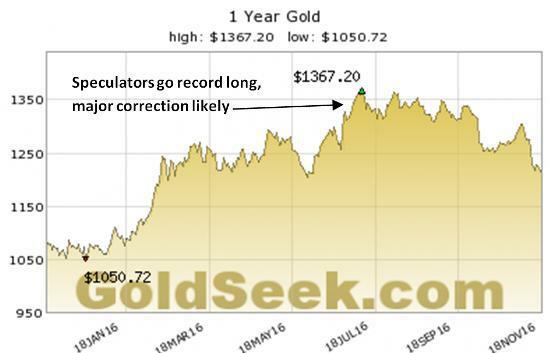 A victory for the Republican was seen pushing Comex gold futures to $1,395 within a week. Instead, the reverse happened. Not everyone is bearish going into 2017. 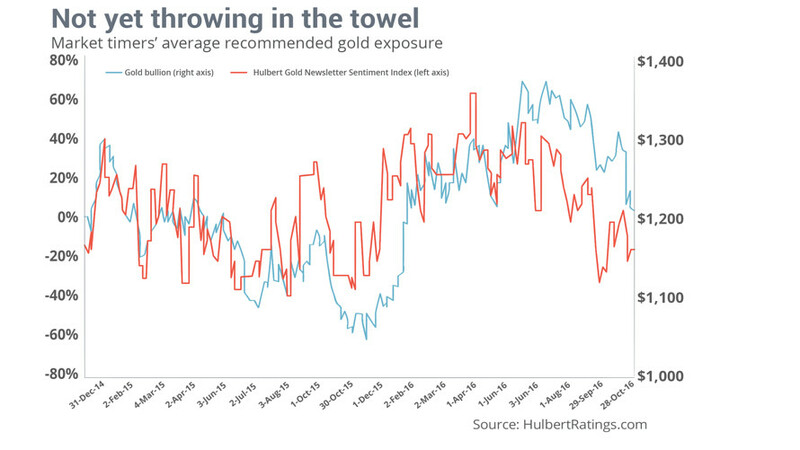 Bullion may average $1,300 next year, says Robin Bhar, head of metals research at Societe Generale SA in London, the third-best gold forecaster in the data compiled by Bloomberg. 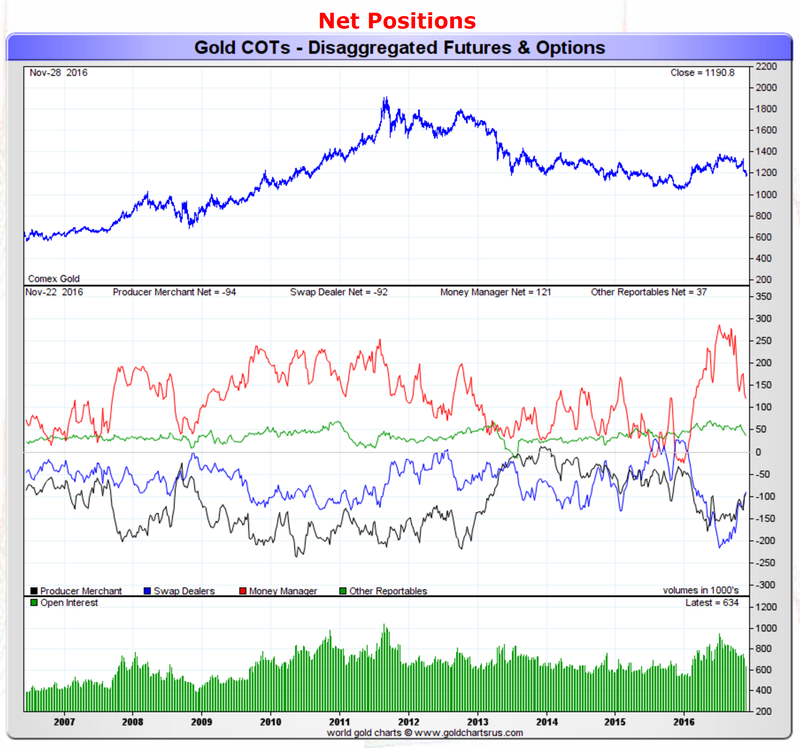 “All in all, gold prices are at the mercy of risk appetite. 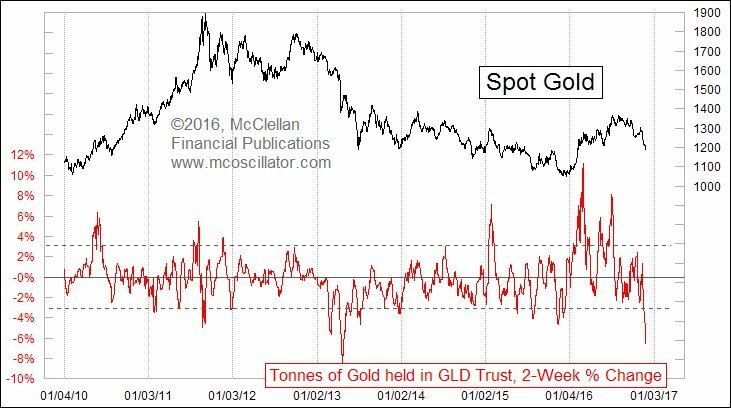 Buying on dips is likely to provide support given a view that gold is a good portfolio diversifier, hedge, insurance policy,” Bhar said in an e-mail last week. At the same time, he acknowledged the downside risks because changes in fiscal policy could push real interest rates higher, offsetting haven demand. 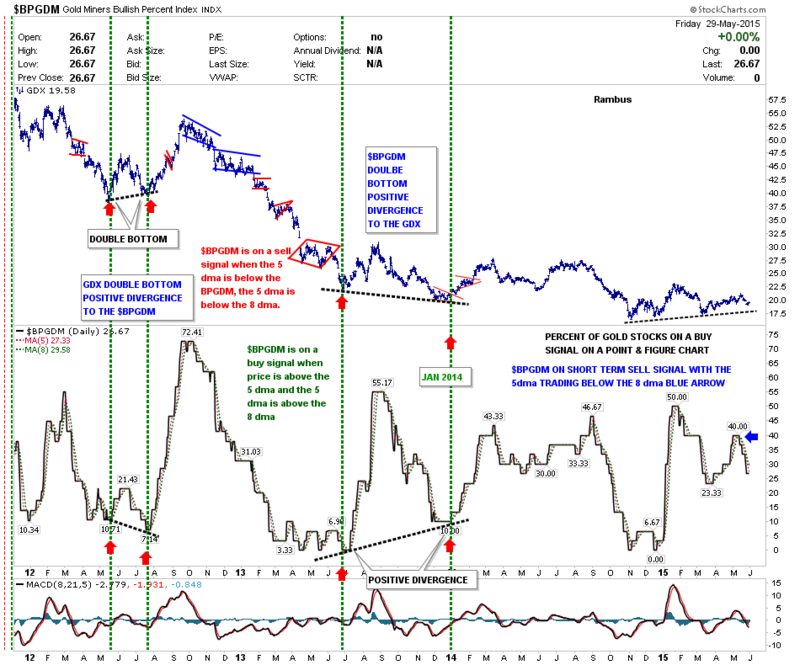 This entry was posted in Search Strategies and tagged HUI, miners. Bookmark the permalink. I’m really starting to think I have Asperger’s, because I really don’t get how people can be so irrational. Since mining and/or resource shares are the furthest from the ultimate consumer so shifts in demand and supply or sentiment regarding such shifts has a large move in prices. Most people chase price and extrapolate trends. 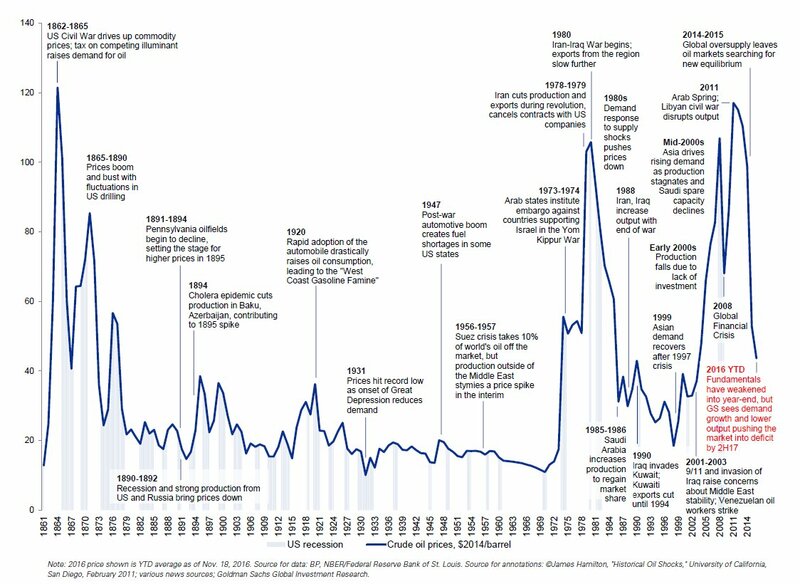 There is no law that prices for miners can’t decline further but the odds are shifting due to extreme sentiment and valuations and the lack of capital investment in precious metals. There are no major new discoveries. Gold mines are on the verge of peak production as the pipeline of new withers, supporting prices and delivering a new impetus for dealmaking and industry consolidation, Goldcorp (NYSE:GG) Chairman Ian Telfer tells Bloomberg. The number of deals in the gold sector this year is the highest since 2011, as gold’s price surge has prompted producers to trade assets to add production or to improve the mine portfolio quality, and Telfer says GG is reviewing opportunities for acquisitions or partnerships including in new discoveries and existing assets. 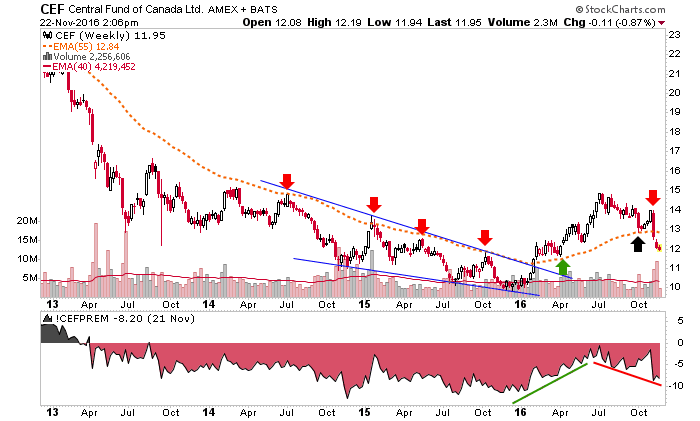 “Once supply from mines starts to decline and people start to realize the impact that’s going to have… it’s going to be incredibly bullish for gold,” Telfer says. Hey John new to the blog and I already love it. Was wondering what email account should I send the key to the vault request? Read somewhere here that the email listed was hacked/ignore it. aldridge56@aol.com but I am taking down the value vault to reorganize it. Anyway over 1000 posts so plenty to keep you busy. Use search box to find what you want.